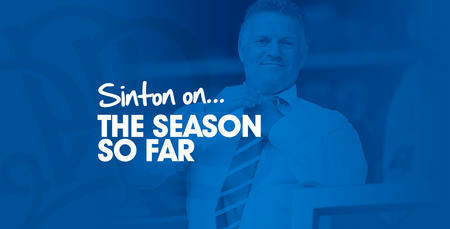 QPR Club Ambassador Andy Sinton was grinning from ear to ear following Saturday’s #QPR6667 celebrations at Loftus Road. Sinton and his fellow Forever R’s committee members were delighted to see months of hard work come to fruition, as the club paid tribute to the heroes of our 1967 League Cup Final victory in W12. 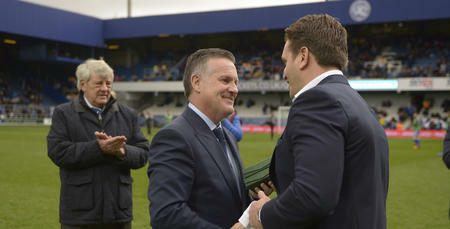 Fifty years on, former players, families and friends were all in attendance, and Sinton looked on with pride, as the half-time presentations on the Loftus Road pitch were greeted with a standing ovation by the R’s faithful. 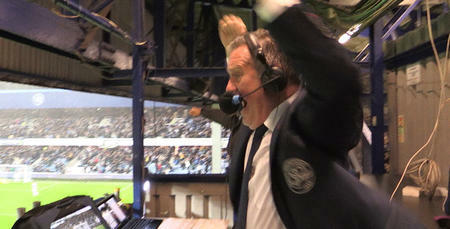 “I don’t think the day could have gone any better to be honest with you,” he told www.qpr.co.uk. “The tributes were brilliant – from the matchday programme, to the special shirts, to the half-time presentation itself – and to win the game too was the icing on the cake. “It was lovely to spend time with those players who are still with us, as well as the family members and friends of players and staff who are sadly not. “It was great to reminisce, great to chat. There were team-mates and their respective family and friends who hadn’t seen each other for some years. 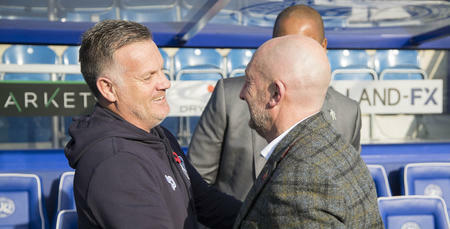 Sinton was keen to praise the work of the Forever R’s committee in the wake of the tributes, adding: “I was very proud to play my part in proceedings, but it’s important to recognise a number of people who also helped make Saturday such a special day. “There was a massive amount of planning that took place, from the summer onwards. There were events to honour our stars of ‘67 throughout last week, with a hell of a lot of work going into each and every one. “A lot of people can take a huge amount of credit for the part they played in bringing the celebrations together. Special mentions to Lee Hoos, Ian Taylor and the media team, Julie Newman, Andy Evans, Sarah Holt, the rest of The Forever R’s Club committee – Gordon Macey, Tony Incenzo, Martin Percival and Chris Guy – and, of course, the QPR fans, who were unsurprisingly brilliant towards our ‘67 heroes and their families and friends. I think we gave a special team the special tribute that they deserved, which is a great feeling.